Moving can sometimes feel overwhelming—let Best Fit Movers Fallbrook movers help take the stress out of your next relocation. Your Fallbrook Movers can help you with every step of your commercial or residential move and always work with you to develop a moving plan that will meet your unique needs and budget. We have access to the latest equipment, resources and support needed to handle relocations of all types and sizes. Trust Best Fit Movers Moving & Storage to provide you with a relocation that is as seamless and stress-free as possible. Moving into a new home is simple when you plan your relocation with the experts at Best Fit Movers. No other Fallbrook moving companies can provide you with the vast range of long distance moving options that Best Fit Movers do. Our Fallbrook movers understand the importance of minimizing both your costs and your downtime after an office relocation. 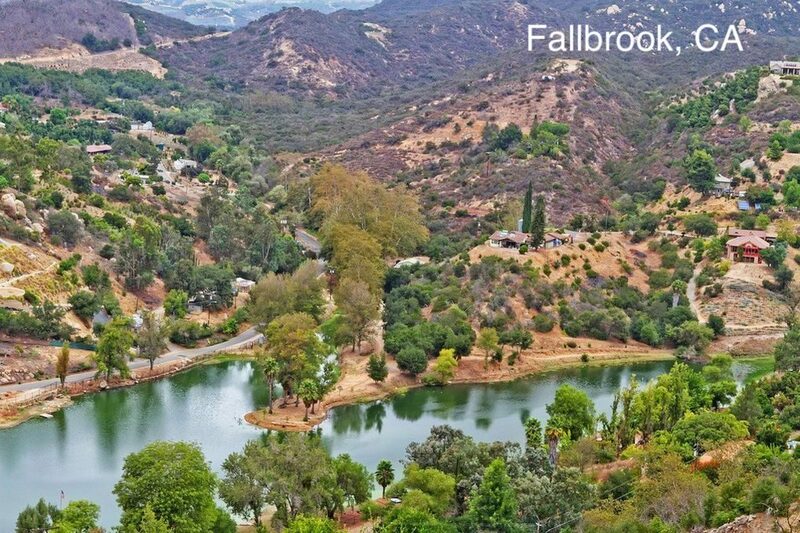 Call one of our friendly, knowledgeable Fallbrook moving experts today! We can provide you with more information on these or any of our other comprehensive moving and storage solutions. You can also fill out our quick and easy online form for a free, no-obligation estimate of moving costs!